Alice Luker is the founder and director of Style in Sri Lanka. She was born in Ascot, England and has been visiting Sri Lanka since she was 13 years old. 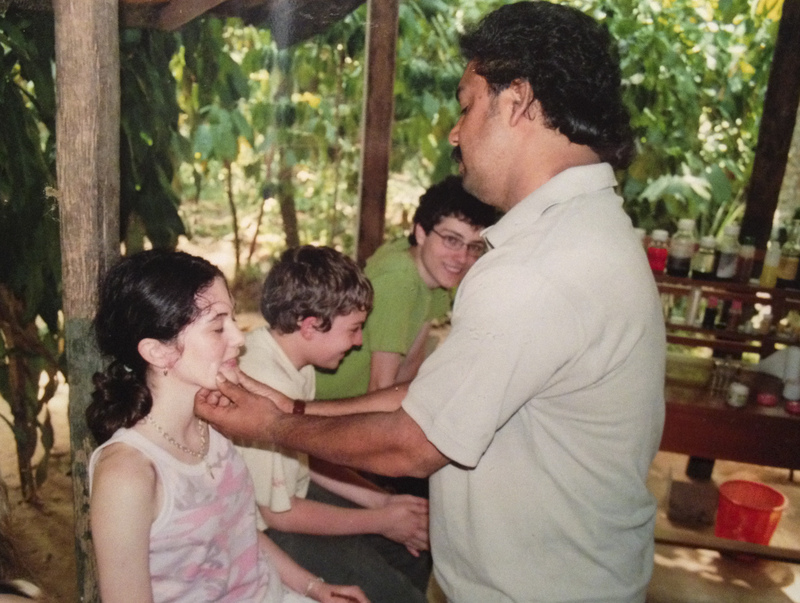 2004 was my first encounter on this beautiful island. My family and I embarked on a conventional tour by van across the island, from Colombo to Kandy, along the historic ‘cultural triangle’ (Sigyria & Dambulla, Pollunaruwa and Anaradnapura), along the South East coast in Yala National Park for a safari and finally at UNESCO hertiage site, Galle Fort. We also visited a tea plantation, batik factory, gem museum, spice garden, turtle sanctuary, elephant orphanage on the way…you name it, we probably did it! In 2005 I was truly devastated to hear about the Tsunami, with so many family friends affected and people we met along the way who would have no doubt been affected, some likely killed. I will never forget switching on the news (I was back home in the UK) to see Galle bus station, where we had been only months prior, completely submerged; buses precariously floating in the town centre whilst locals sought safety. At the time, I was studying a GCSE in Citizenship, with the practical assignment to carry out a community project via fundraising. Myself, 2 others from the class and a group of volunteers hosted an array of children’s games and bottle tombola at a local Mayday Fair in the UK, altogether raising £800. As my family and I had booked a trip to Sri Lanka for the summer holiday, the group entrusted the funds to my mother and I to help those affected. With funds to hand, we travelled to the North East coast (the East was most affected by the Tsunami) and Valachennai, simultaniously affected by the horrific onslought of civil war. We visited an orphanage for children of all ages who lost both parents, often other family members too, in the Tsunami. 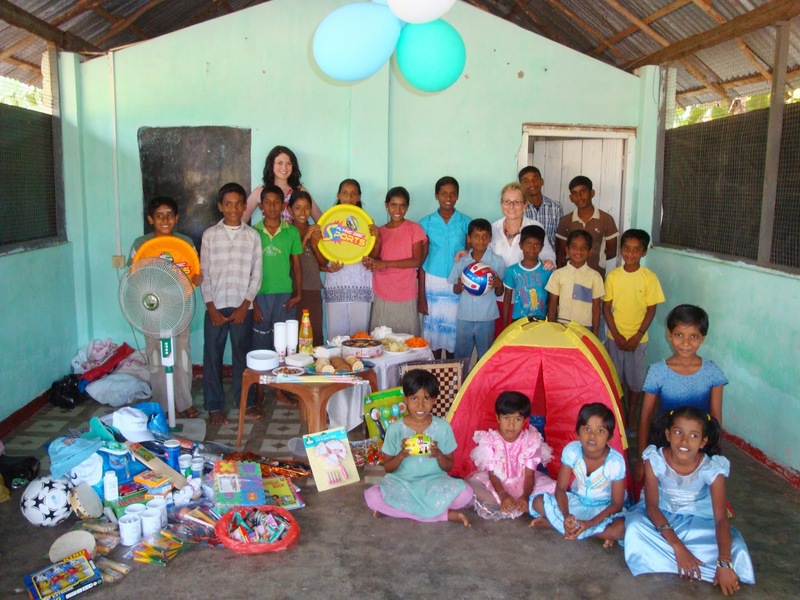 We gifted each child a new pair of shoes, clothes and school equipment as well as a new sewing machine, carom board (traditional Sri Lankan game) and sports equipment for all to share. We were accompanied by an army major during our visit, staying overnight in a military bungalow- sandwiched between 2 vans to protect us whilst driving after dark in an area badly affected by the Tamil Tigers. It was a surreal but life changing experience, making me realise the true value and importance of life, love and community. 2007: 2 years later my Mother and I visited Sri Lanka again, having continued fundraising at the Mayday Fair with a substantial piggy bank of funds to drive numerous projects. Hopping on the overnight train from Colombo to Trincomalee, we initiated a weekly fun club/ English class for local children, using the remaining money to rebuild a school playground. 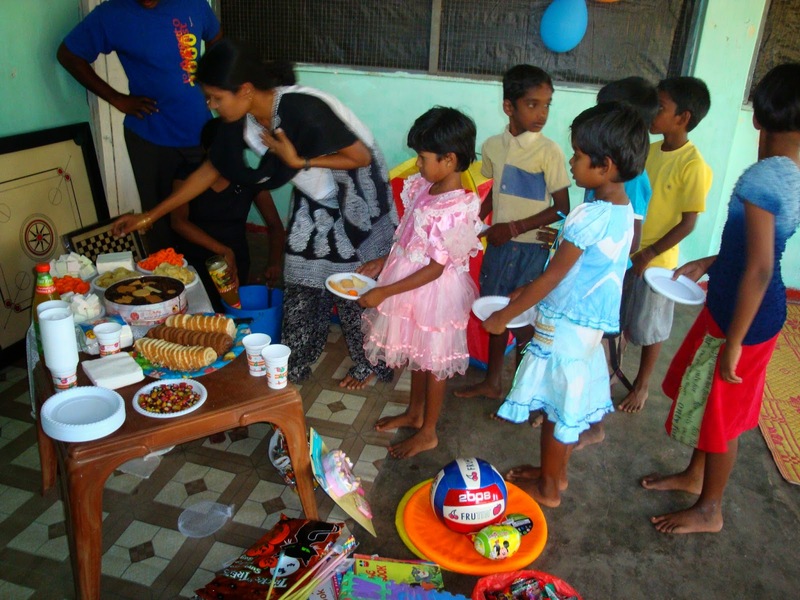 2009: With the fun club in full swing, we hosted a party for the kids with snacks and games. My brother, training to be a primary school teacher at university, also came and hosted an english class with games, songs and interactive activities which they loved. The smiles beaming on their faces at the end of the day were priceless! 2011: Fast forward a few years, the fun club came to an end as it was hard to maintain without being there to oversee. 6 years after the Tsunami we felt we achieved our goals- to make a difference to as many people as possible, especially the future generation. Utilising my skillset in Fashion Photography (graduating from University this year with a First Class Hons in Media Studies) I delved into travel photography. Looking back, it wasnt photography so much which inspired these trips, more so in following my heart to return. The below shot is a self portrait at Jetwing Beach in Negombo. 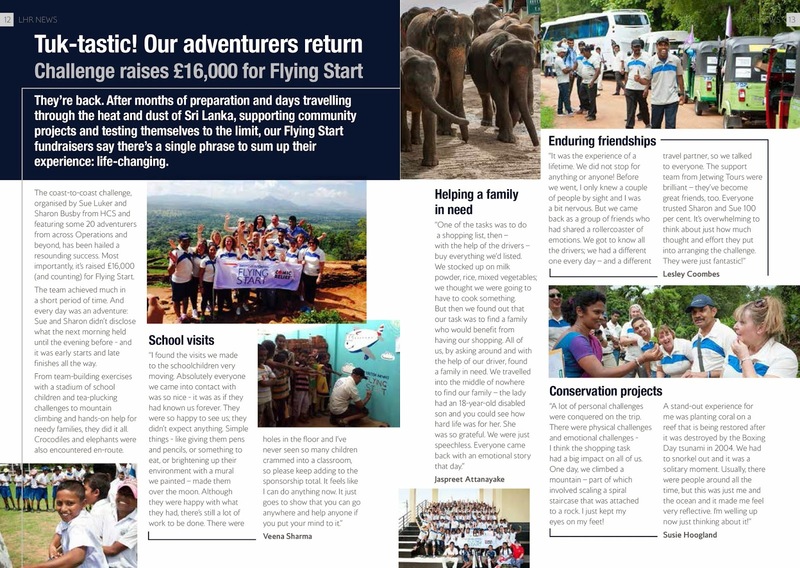 October was my second visit of 2014 as the official photographer of the British Airways’ ‘Sri Lanka Tuk Challenge’; a cultural adventure with an infusion of charitable activities on a coast to coast tuk tuk journey from Negombo to Passikudah. Highlights included a team building day at Pollunaruwa cricket stadium for school children, the ‘feed a family’ task where we ventured offroad to buy and donate local groceries to an underprivileged family and visits to local schools. After the tuk tuk challenge my mother and I stayed an extra week to spend time with friends. 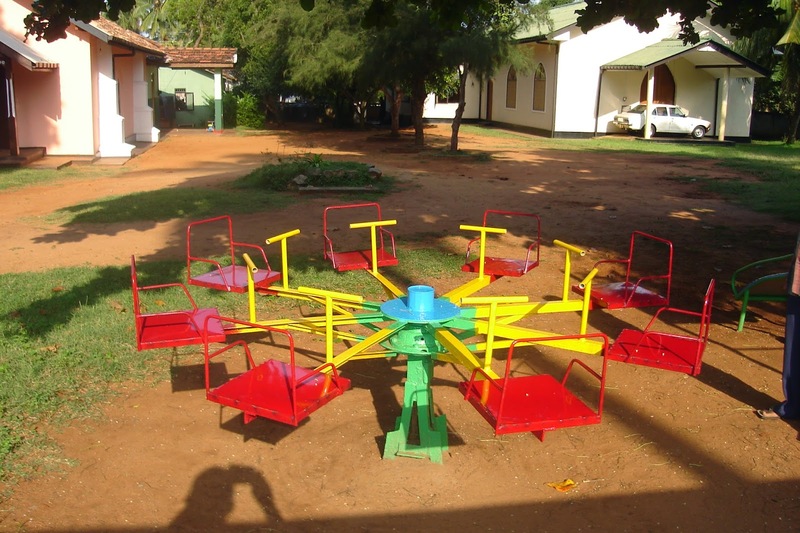 Although years had passed since our fundraising, some money still remained from our mayday fair ventures and we donated a portion to Galle based charity ECSAT, supporting children with special needs. In February 2015 I visited Sri Lanka once more with my boyfriend. Although we enjoyed the 2 week trip, we decided to go our seperate ways soon after, having spent 4 years prior together. It was a moment of realisation, unsure of where I wanted to head in photography as the fashion scene in London didn’t seem to be making me happy. With newfound time and energy once invested in someone else, I was naturally encouraged to rethink what I wanted in my own life and decided to utilise both into the launch of Style in Sri Lanka; a modest, passion led personal travel blog sharing my love for the people and places across Sri Lanka. I didn’t know how successful it was going to be but felt it was making a positive impact on a country which has given and taught me so much and decided to venture on. Although I launched the Instagram page in March 2015, It wasn’t until September that I had the opportunity to return to the country. 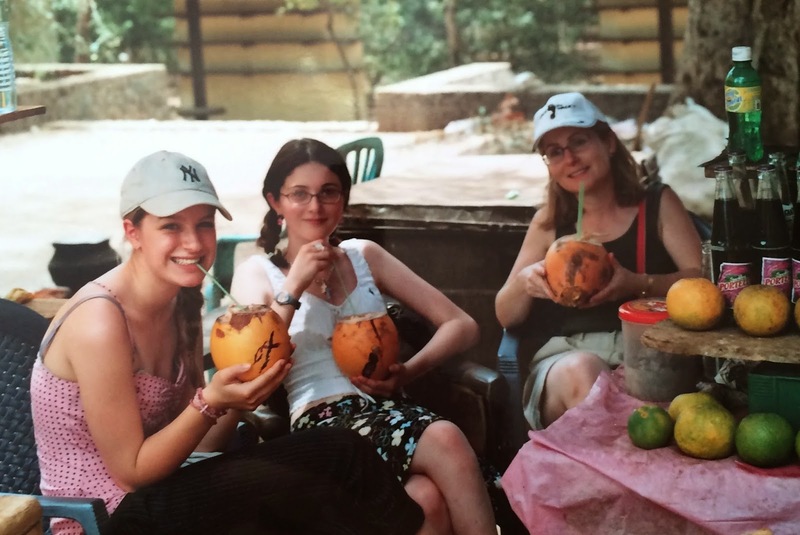 The content I had been posting was a combination of photos from all the years travelling since 2004, combined with photographs of trips to Sri Lankan supermarkets in London, homecooking and travel memorabilia (batiks, wooden spoons, tericotta pots, kandian drums etc) at my family’s house in the UK. I chose a Sri Lankan theme for my 25th birthday party primarily to provide more content for my blog. Here we are in 2017. I feel honoured in the continued and ever evolving success of Style in Sri Lanka. There’s quite honestly nothing I enjoy more than sharing my experiences to inspire not only potential, future and current travellers all over the world but also a new era of forward thinking Sri Lankans, international expats, not to mention Sri Lankans living abroad seeking a nostalgic buzz. 10 years after the end of the civil war, Sri Lanka is in high prosperity and I feel overjoyed to be embraced in the midst of it. Thank you and Ayubowan (may you live long). Nice to meet you true Instagram and so interesting your artical about your experience and what you done for my country and for my people.great job and wonderful your and your family.so happy to see your photos and amazing your artical about your all visit and all the experience in my country.thank you again and congratulations..! for what you have done to the under privileged. It’s a great honour to be associated in what ever you intend doing in future. It’s really interesting how you started and the things you have done so far. After going through sucha wonderful explanation It will be honor to be in touch with whatever you are doing in the future . This make me proud to be a sri Lankan. And keep it up the good work . Wish you much happiness, love and positivity. Merry Christmas. It has been 12 years since you got know about Sri Lanka. I always love to see my Nation via your photos.its a different view you know..by the way I’m from Jaffna..you wrote some nice articles about my town also..Thank you! Next time you visit Jaffna, If you have time for a coffee 😊?